The Amazon Echo Hacks, Mods and Help Forum Is Up. Discussion in 'Amazon Echo' started by Jeffrey, Feb 16, 2015. 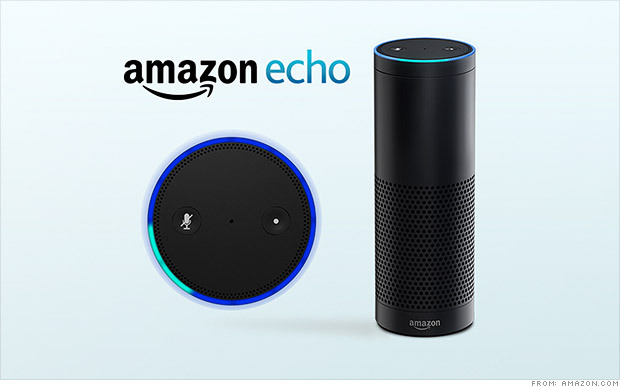 Discussions on hacking and rooting the Amazon Echo. Unofficial Echo hacks belong in here. This is also the place to get help, find tutorials and guides. Hi, Personally I feel that the whole home automation thing is going more and more towards simply turning on a light and turning it off again .... there's so much more we can do with the Echo and Dot. I’ve developed a means of Alexa performing direct cross search engine searches simultaneously, when you ask a question Alexa usually adds her (its) contribution to the answer too along with the search results of several search engines all invoked through speech showing images, track lists, wiki info, everything all from one question to Alexa. The application now also fires up any application installed on the PC or ‘Collections’ of applications via voice. Great if you usually open countless applications to start work, or switch over to Bank transfers etc. One spoken command could launch several applications instantly.